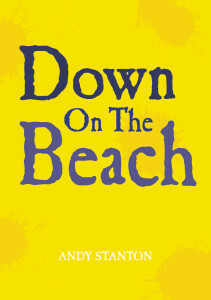 When Andy Stanton isn’t writing about Mr Gum he can be found writing about other things. It’s true. 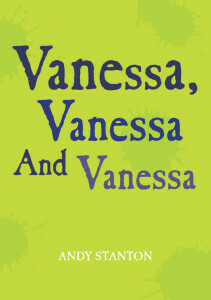 Things like a cat called Vanessa and a man with a carrot sticking out of his nostril. You can read some of his short stories below.